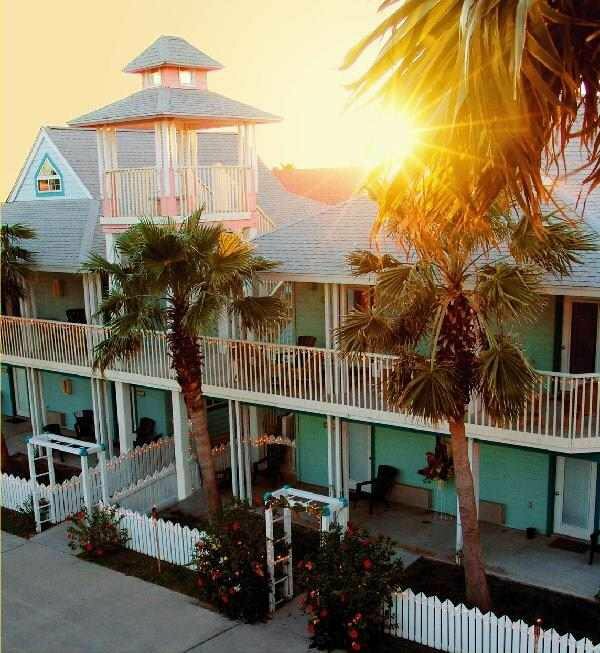 Our village-style inn is truly one of a kind among Port Aransas Hotels. Each room has its own entrance with a porch or patio which gives you the feeling of having your own beach home with the convenience of a full service hotel. Each of our condominium style rooms has a separate bedroom and living area giving you plenty of space for families, while our cottages and efficiencies are perfect for couples. Come and see what makes Seashell Village one of the best hotels in Port Aransas! "We travel to the Texas coast all the time, we discovered Seashell Village Resort a couple years ago, now we return every year. Seashell feels like a second home to us and we enjoy the pools and walking to the beach"